NGames today announced the first open beta test for the upcoming free-to-play action MMORPG, Sword Saga, begins tomorrow, October 23rd at 7AM PDT via the Game321 publishing portal. Alongside the open beta announcement the developers also revealed the first details for the games starting classes, among some other tidbits of information to whet your appetite ahead of tomorrows testing. Sword Saga offers players a real-time, high fantasy MMORPG setting that can be enjoyed without any large and time consuming downloads, and totally free of charge. The developers have said that they created the game with a heavy focus on customization & combat, delivering a system that boasts unlimited skill combinations, a detailed list of formations, and the potential to develop tactics entirely unique to your character and troops. To celebrate the launch of the open beta testing NGames have prepared an exciting selection of Server Launch Events and gift packs aimed at introducing players to the interesting lineup of unique features and mechanics. Players can earn cool items and rewards simply by playing the game and reporting bugs with other events offering exclusive achievements, open beta items and introductions to the Bounty Hunter and World Boss Slayer features. Sword Saga players will have the opportunity to embark on the epic journey using one of three classes; Warriors, Shooters & Magicians. 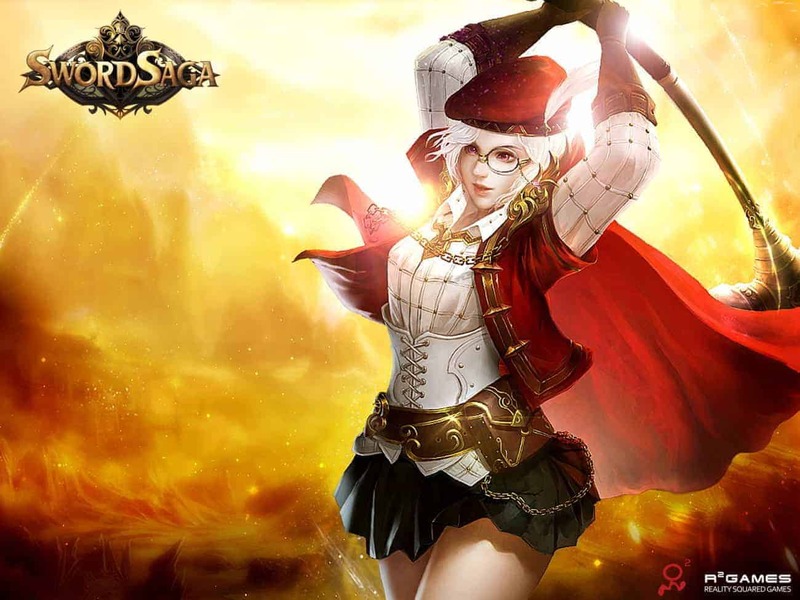 Each class conforms to typical MMORPG archetypes with Warriors embracing the responsibility of taking and dishing out melee damage, Shooters are the main ranged damage option while the Magicians boast excellent healing and buffing abilities. For more information check out the official website and Sword Saga Facebook page.